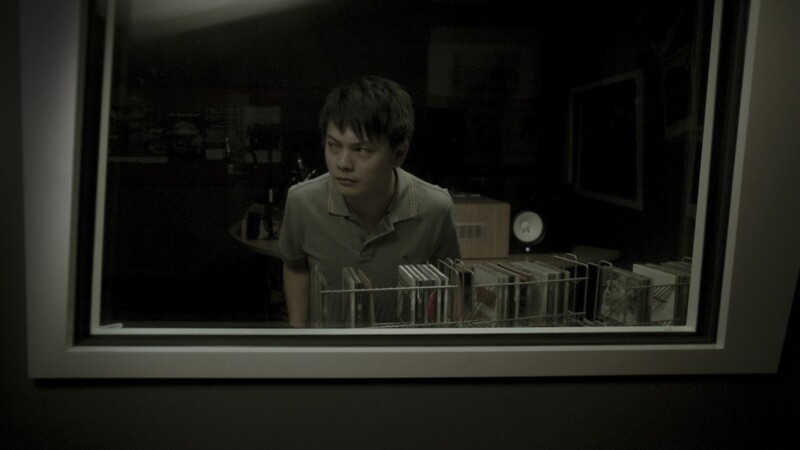 Ping Xiao, a two time "Most Popular DJ" award recipient feels he has been robbed of his potential next award when a younger DJ Pauline steals limelight and his successful Morning show slot. 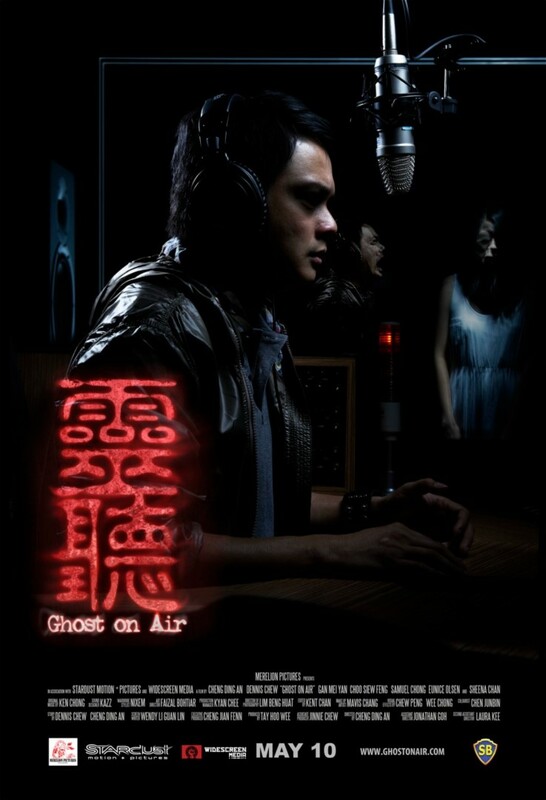 Desperate to get it back, he battles recurring memories of his deceased Horror novelist girlfriend, to bring to his listeners the sensational Ghost on Air Horror stories radio program. The show is a hit, and with each painful memory he remembers, his stairway back to stardom is slowly rebuilt, though strange and unexplainable occurrences begin to happen to him in the radio studio. However, as he is just a few steps away from collecting his ultimate prize, he learns a dark secret - The ghost stories he told were all true, and he could be part of the next one.